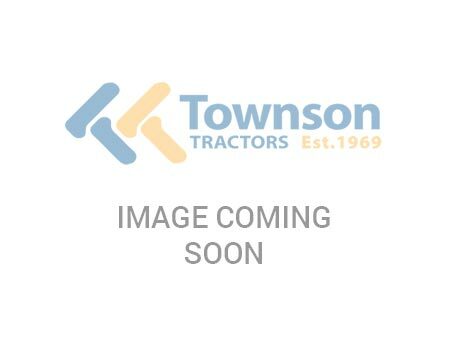 2011, 3.0m, 7 disc mower bed, steel conditioner tines, extra dry conditioner. 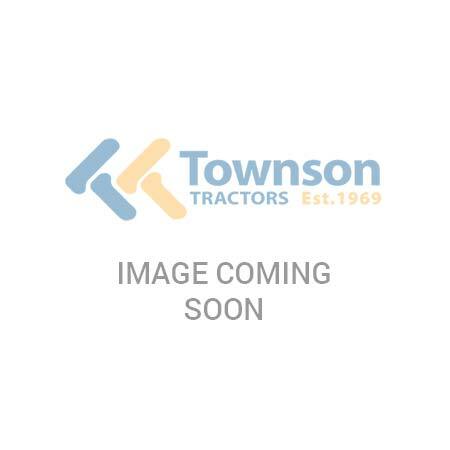 SKU: 10022649 Categories: Mowers, Used Tags: Mower, Pöttinger, Used Manufacturer: PÖTTINGER, USED PÖTTINGER. 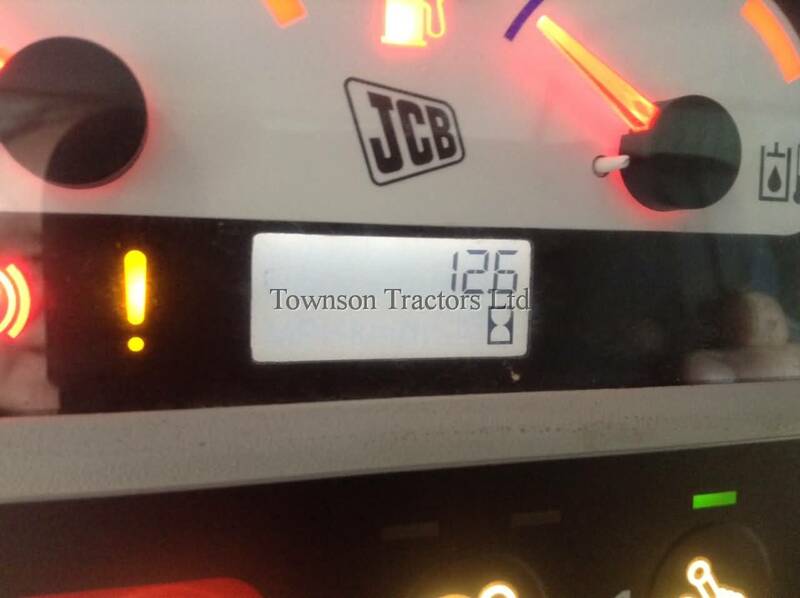 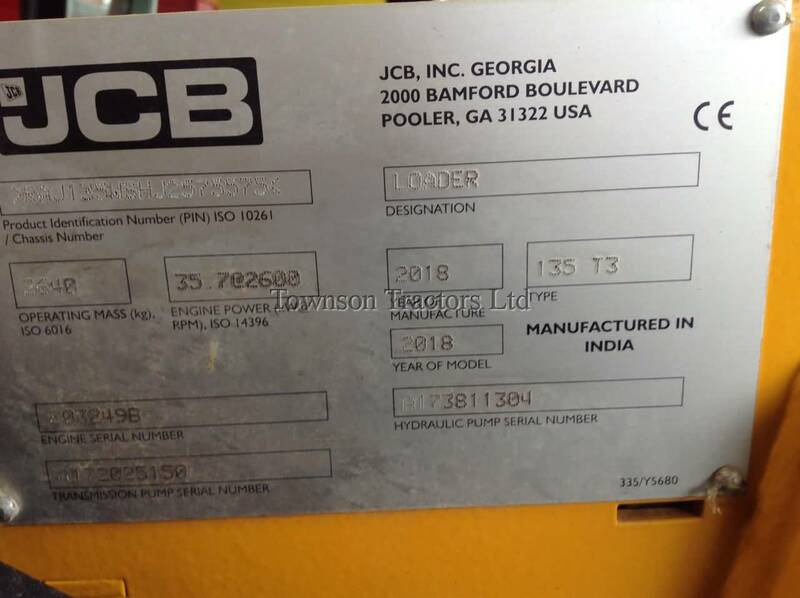 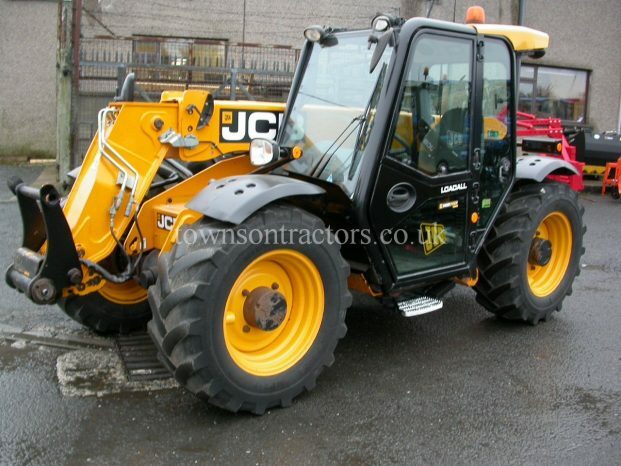 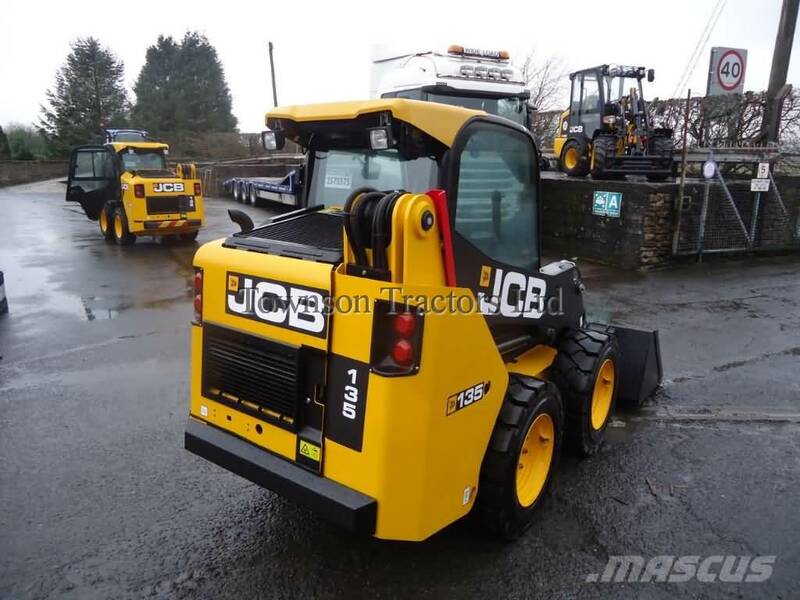 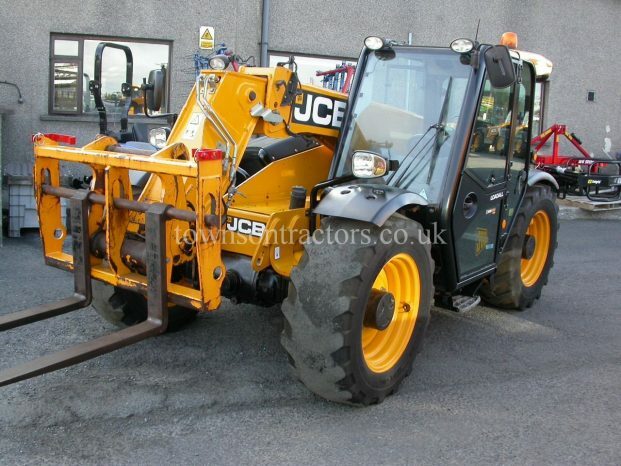 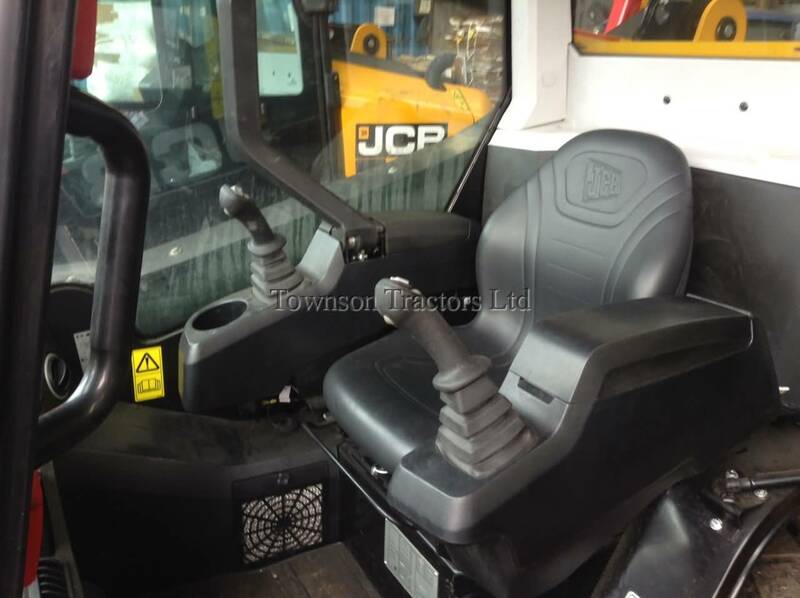 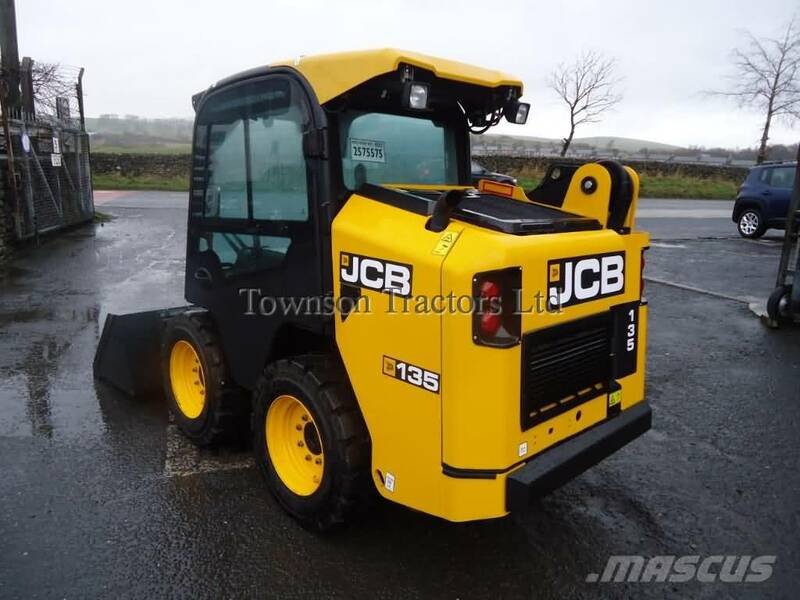 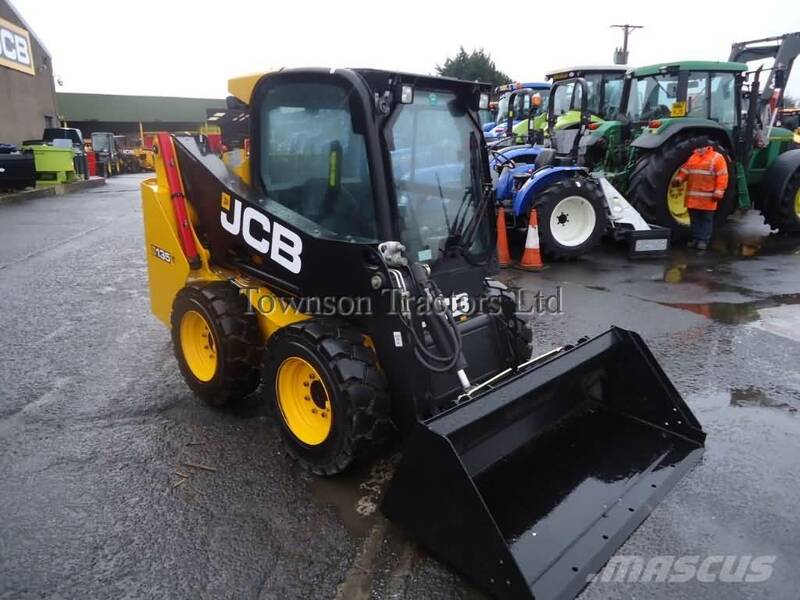 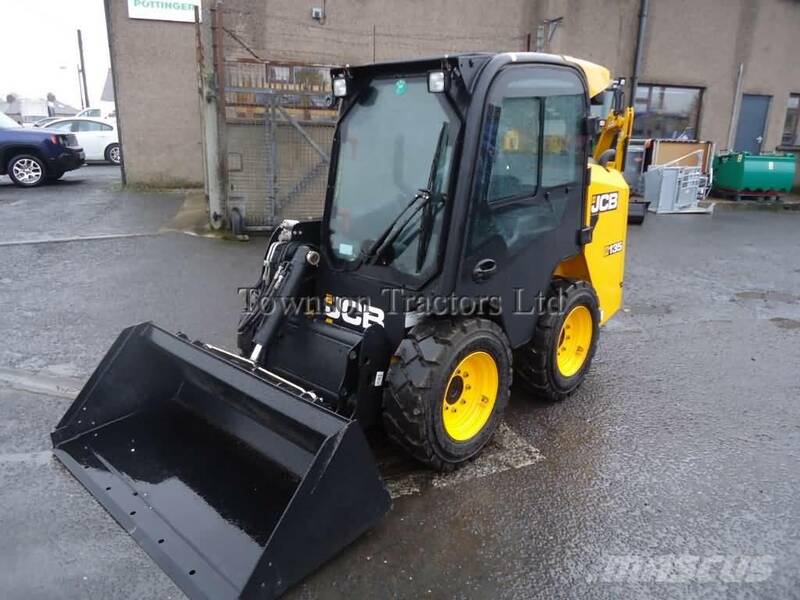 SKU: 10022158 Categories: Used, Used Handlers Tags: JCB, Telescopic Handler, Used Manufacturer: JCB, USED JCB.